Everything looks better when it's greener. 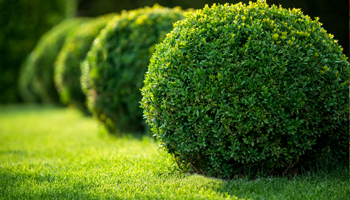 When you hire RealGreen Lawn & Shrub Care, you won't have to worry about weeds or fertilizing your plush green carpet of grass. Instead, vivid colors will greet you as you walk out your door every morning. You can also enjoy family barbecues without shooing away mosquitos, thanks to our mosquito control services. 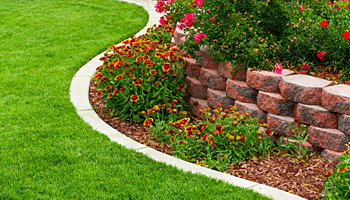 No matter what you need, count on us to enhance the quality of outdoor life around your property. "...over 6 years as a customer of large national company, 6 years of price increases and less and less service. 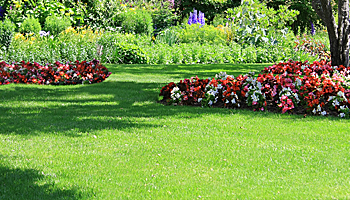 I changed to RealGreen and within 4 months John had my lawn looking better the other company ever did!" 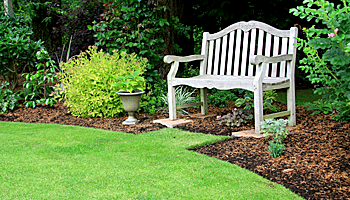 "...I tell everyone I know how great RealGreen's service is. Jana and John are the best!" "...They always call before every treatment and the newsletters are great! No one else has this level of actually caring!"